NEW COUPONS RELEASED!! Huggies, PopTarts, SoftSoap!! 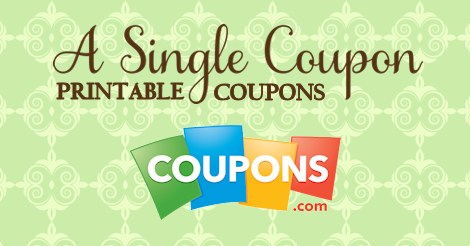 Newly release coupons overnight! Some really hot ones here so print them quick!